Well, year after year you see every flagship quitting the headphone jack. Even the midrange phones are joining the bandwagon now. So, the time has come for a truly wireless experience. Or should I say truly wireless earbuds? 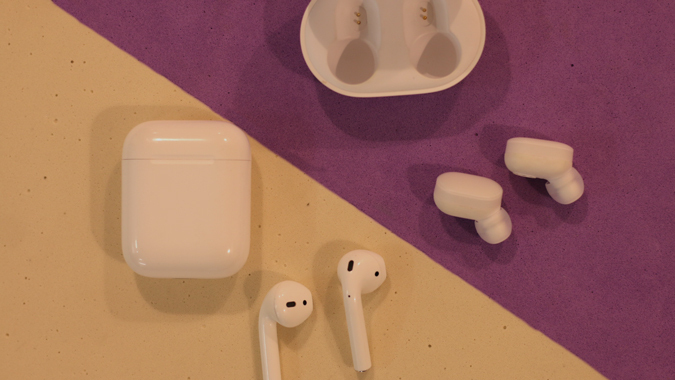 After the Apple AirPods launch, we saw a couple of truly wireless earbuds launch. 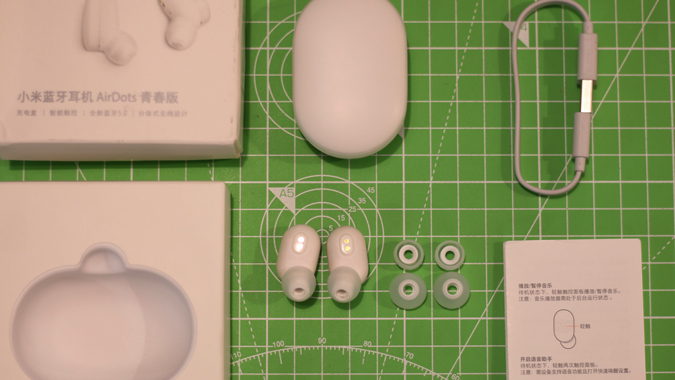 But, what really got the market going was the Xiaomi Mi AirDots. I mean this really got a flurry of truly wireless budget earbuds launching. I have tried a lot of them in the past and, the experience is not something to boast about. Finally a couple of weeks ago, I got my hands on the Xiaomi Mi AirDots which was released in November last year. Priced at cost 199 Yuan (or around 3000 INR), it seemed a pretty cool deal. And now, that I have spent a couple of weeks with it, here’s my detailed review. The packaging actually felt premium. There is minimal branding on the box as well as the charging case. You have a look closely at the AirDots or else it is hard to tell which company build them. This is what is expected from Xiaomi being an International brand. 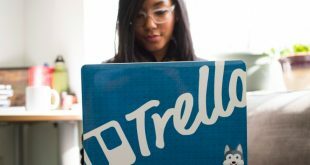 And, even other companies should take notes. So, below is what you get in the box. For a change, the AirDots seem well built. They are entirely built out of plastic with a matte finish at the top and rubber coating at the bottom end. This makes them feel premium although it’s plastic inside. The AirDots have an extremely small form-factor and are light-weight which is appreciated. You can go along wearing it for long hours without inconvenience. The good thing is that they snug fit in my ears and should do the same for most of you. However, at times it looks like you have earplugs on. I also used them for my morning run and the experience wasn’t that great. At times, I felt they might fall out of my ears and for an instance they actually did. So, if you do intensive exercises that involve a lot of movement, you might have a hard time sticking these into your ears. But, if you do moderate stuff, these should hang on and bear your sweat. Yes, they are splash-proof as well. However, avoid too much contact with water. The carrying case also has a minimal form-factor and it will easily slide into your pocket. It has a two-tone white matte finish which can resist scratches from lint, coins, and dirt in your pocket. However, you need to be careful with the lid of the case as the contact point can break easily. The buds come with a touch-sensitive button on the back and here is where the problem starts. The buttons don’t give haptic feedback so you don’t know if you have accidentally pressed them or not. The touch-zone spreads entirely on the backside of both the AirDots which is why every single time I have touched them while sliding in my ears. The functioning of the buttons is extremely inconsistent and I have to hit it a couple of times to pause the music. 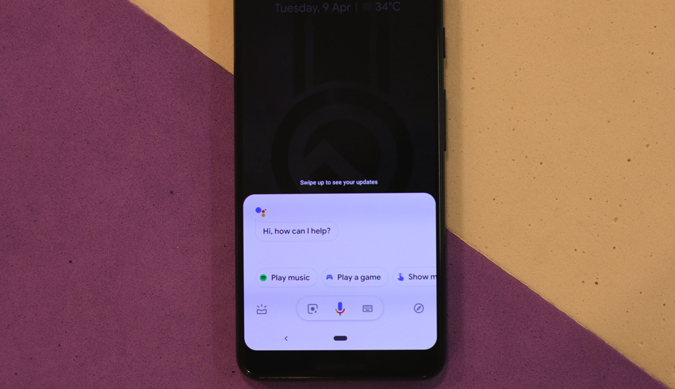 So, the button is multi-functional and you can single tap on them to pause/play the music and double tap to speak to the Google Assistant. Frankly, dealing with these buttons was a horrendous experience and I would have loved a physical button. In general, most Bluetooth earphones and headphones are not been pleasing to audiophiles. 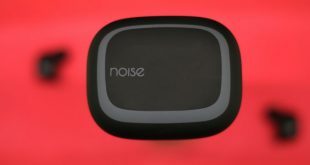 The small buds have to incorporate the Bluetooth card, battery, antennas, button circuitry, and the driver. Due to the congested space, the drivers aren’t large and not good enough. So, this segment can’t be expected to sound exceptionally good. 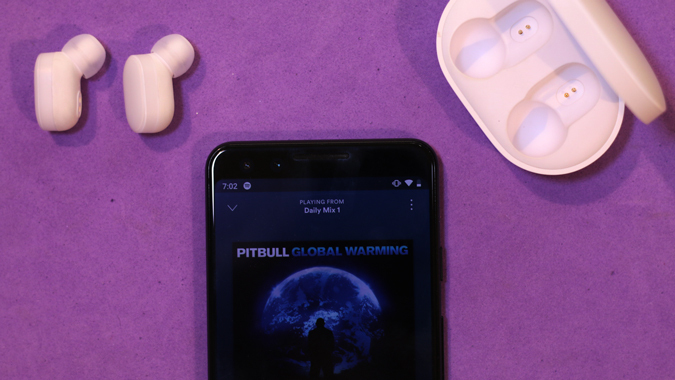 Surprisingly even after the small size, the Mi AirDots have a 7.2 mm dynamic driver. Owing to that, it generates a good amount of sound. The bigger driver causes it to get loud and over the weeks of testing, I haven’t turned the volume above 80%. Now, this isn’t bass heavy and neither the lows are any good. But the vocals are quite crisp and clear. I would say the Mi AirDots had better highs and mids than the lows. So, if you listen to a lot of bass heavy songs then you wouldn’t be pleased. 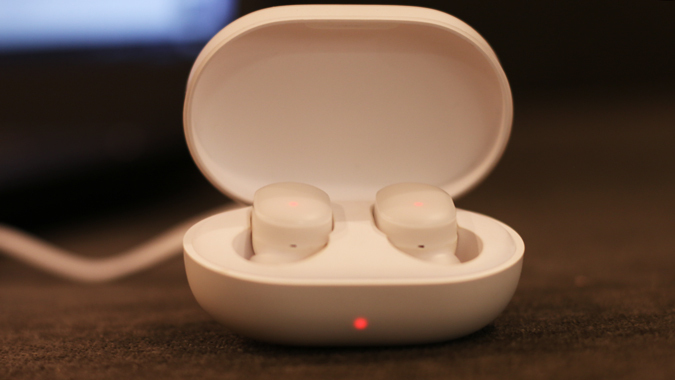 However, if you listen to a lot of vocals, podcasts, and electronic music then the Mi AirDots should do a good job. Apart from a couple of hours of daily music listening during commuting, I mostly stream videos over YouTube and Netflix. Unlike the last earbuds I reviewed, these don’t have the soundstage issue. The audio is well distributed between both the earbuds. In this case, the audio travels from your phone to the right earbud and then to the left. There is an initial lag for a couple of seconds when you start the audio but that’s the only time you will notice it. 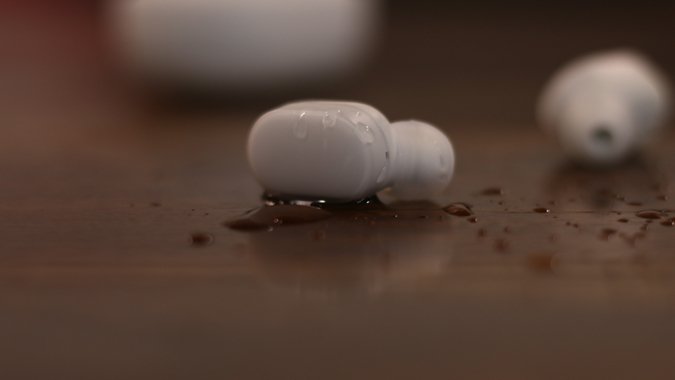 The Mi AirDots earbuds are capable of handling calls and you have an inbuilt mic on both the earbuds. You get the call voice on both of them with minimal to zero lag. 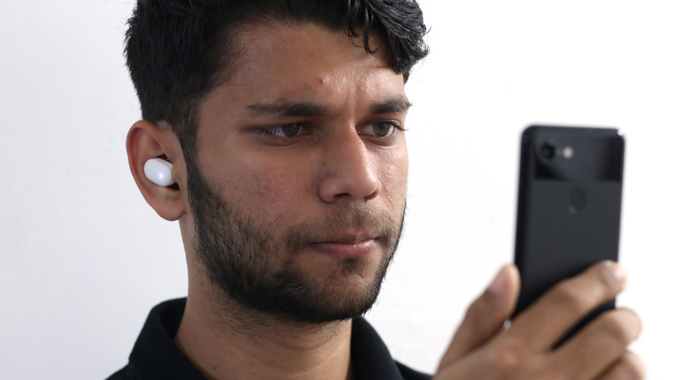 You can speak through either of the earbuds and the sound from the closest mic is transmitted. The sound through the microphone is quite tiny owing to the small design. I could somehow manage using them on calls indoors but in outdoors I had to switch to the mobile. There is a lot of background noise. Now, the truly wireless earphones were invented around the entire comfort experience. So, they are bound to be comfortable. In terms of comfort, the Xiaomi AirDots are just awesome. I could go along to wear them for straight 3-4 hours without any inconvenience. The buds are soft and don’t push on your ear walls. But, I have to say they do look weird initially when you put them on. It looks no short of an earplug. The AirDots do fit quite snug and don’t fall off easily unless you are doing Zumba with them. Out of the box, they come with a medium sized ear tip. In case you feel they don’t fit well, you can try the extra ones in the box for the perfect fit. 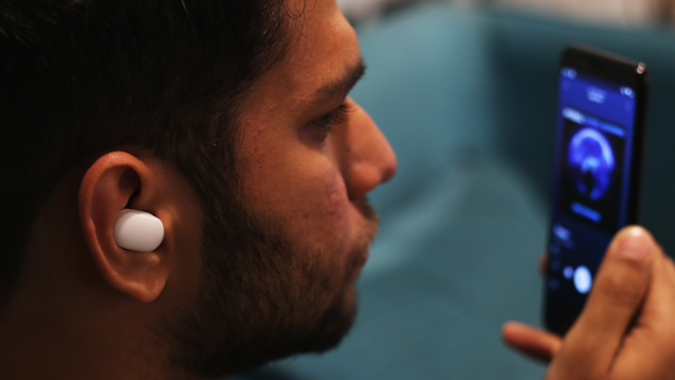 Since the design of the earbuds is in the ear, the passive noise cancellation is pretty good. It cuts out the surrounding sound really well during the music playback. At louder volumes, I was rarely able to hear the surrounding noises. Now, battery life is where the Xiaomi Mi AirDots really shine. Xiaomi claims the AirDots to have a music playback time of 4 hours and a standby time of a whopping 12 hours inside the case. The charging case can charge the buds 2.5 times which means a total playback time of 14-15 hours. Now, I have to say I have used the AirDots at 70% volume and I have got continuous music playback of 4 hours. The earbuds take around 1.5 hours to charge from 0 to 100 via the charging case which is a good charging time considering the playback. The charging case has LED indicators which notify you about the case charging as well as earbud charging level. While the earbuds are charging, the red LEDs on the buds light up. When the buds are fully charged, the red LEDs go off. The case charging is denoted by a red LED on the outside which fades out once the case is fully charged. The case can be charged with a regular micro USB charger. It takes around 3 hours to charge from 0 to 100. Now, here comes the deal breaker part. The voice assists in the buds speak only in Chinese because the device is officially only launched in China. Now being a non-Chinese speaker, it’s extremely hard to understand the instructions. So, when you remove the AirDots from the case they go to pairing mode and you can connect it your Phone or Laptop by selecting “Mi AirDots Basic_R”. Now, once you have connected it to a device, every time you remove the buds from the case it will connect to the previously known device automatically. 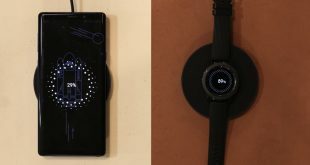 This is a good addition but it gets tricky when you have to connect the AirDots to multiple devices. I have to manually switch off the Bluetooth on my laptop to connect the buds to the phone. On some occasions, the buds would randomly disconnect from the device. It then gets really hard to figure out the issue and the only option is to put the device back in the case and then reconnect. I had an extremely weird incident the other day wherein the right earbud was unable to connect to the left one. So, the audio would only play on the right side. It took me around 3 hours to figure out how to pair both the AirDots together. Just in case if the same happens to you. You have to long press both the AirDots for 20 secs until you see blue-red LEDs flashing twice. Once done, put them back in the case and now you are good to go. 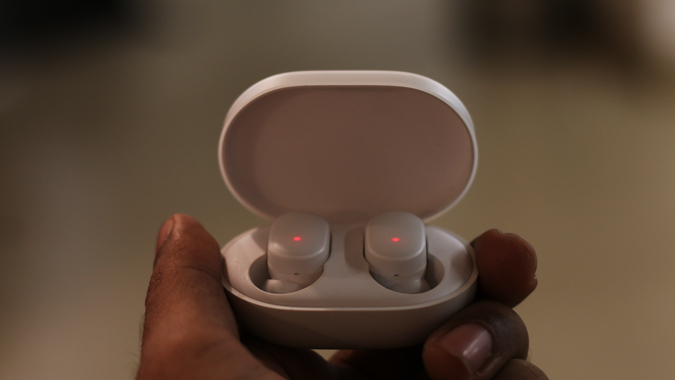 Priced at 3000 INR or 50$, the Xiaomi Mi AirDots are extremely cheap for the amount of quality you get. But, like any other great Xiaomi Product, it’s only available in China and rarely available on gearbest.com or AliExpress. If you can see past the custom shipping time and somehow manage through the Chinese voice assist, the Xiaomi Mi AirDots is for you. For everyone else, you have Noise Shots or Boult Audio. On a lighter note, the Xiaomi AirDots are value for money but when the other factors chip in, it’s really hard to consider them. That said, seeing so many earbuds pop up at this price range, the future timeframe looks really good. In case you have any queries regarding the Xiaomi Mi AirDots, let me know in the comments below. I usually hang out on Instagram so you can hit me up there as well. Also Read: Bliiq Hummingbird: Best Sports & Fitness Earphones?